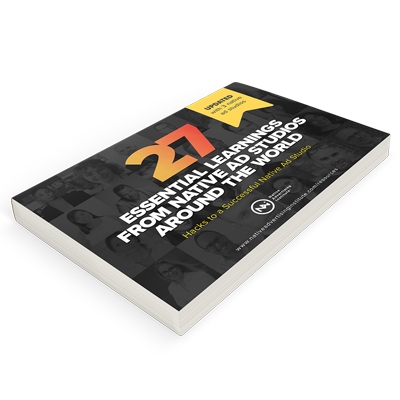 Whether you are a die-hard expert or just getting started with native advertising this is where you find the insights and tools you need to elevate your game. 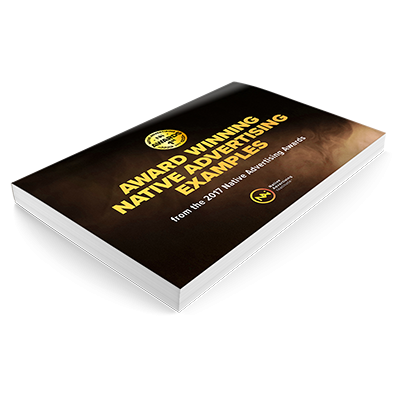 Native Advertising Institute is dedicated to provide you with case studies, best practices, how to guides, analysis, industry news, and research. Our focus is on all things native advertising from newspapers, magazines and broadcast tv, to online media like news sites, blogs, video and social media. You might say that Native Advertising Institute is a result of the latest evolvement in advertising. 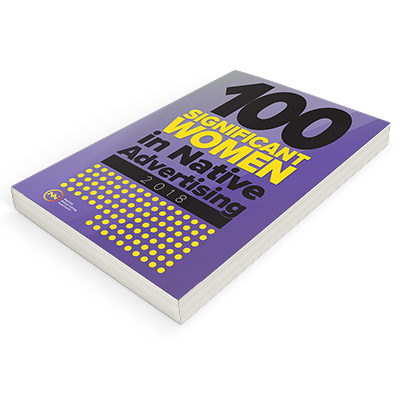 Within recent years, there has been a dramatic increase in the interest for native advertising. 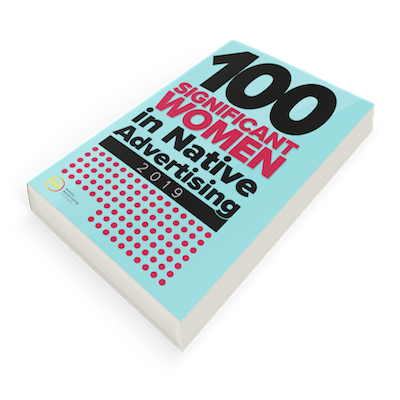 This creates an urgent need to learn more about how to actually make native advertising work, how to avoid the pitfalls, and how to drive maximum results. Brands from all industries are looking for ways to get their messages across to the right peers. Here, native advertising holds a great potential, as this is an audience-first discipline that is focused on creating the best possible audience experience by providing relevant and useful content in a format that adds to the reader experience and stays true to the form and function of the media. Native advertising holds a fantastic potential for everybody involved, and native advertising done right will turn audience engagement into actual business results. It is our hope that as many of you as possible will join us on our mission to unleash that potential. Many questions may just lead to new ideas and new solutions. And Native Advertising Institute is the product of just that. The NAI was founded in 2015 as a digital hub where both publishers and marketing professionals could to go to find answers to all their questions about native adverting. Native Advertising Institute is founded by Jesper Laursen, the CEO of Brand Movers and Media Movers. The companies work with content marketing and journalism, respectively. 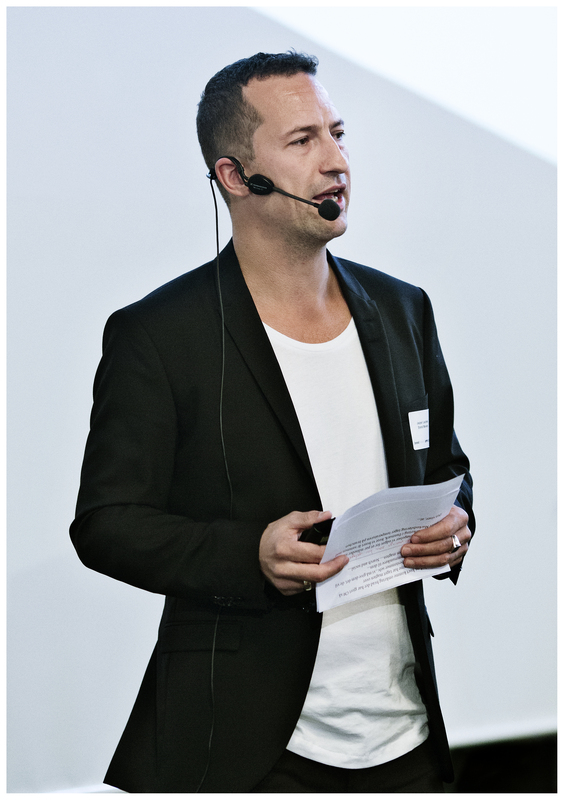 Jesper, a passionate content marketing and native advertising entrepreneur and speaker, believes that native advertising done right holds a great potential for getting your message across to the right people, at the right time, and in the right manner. 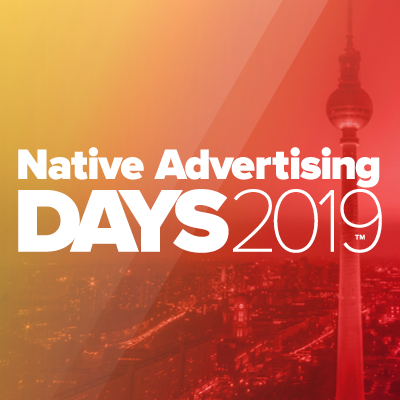 The NAI hosts the Native Advertising DAYS, which is THE biggest global conference dedicated to native advertising. 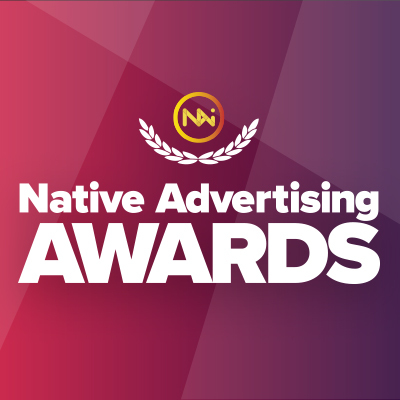 In addition, the NAI runs the annual Native Advertising Awards program to acknowledge and reward great native advertising and promote inspiring, effective and creative work that helps organizations worldwide achieve their goals and tell great brand stories in a non-disruptive way. Our advertisement services are 100% native ad focused. We practice what we preach. This means that all our advertising options are labeled as sponsored content. Moreover, we do not publish sponsored content that does not adhere to the NAI editorial guidelines. The Native Advertising Institute is partially funded by the generous support of benefactors and partners. Please email us, if your company want to become an NAI benefactor or partner.